A new writewithlightning post means I must be doing another convention! The Word Vancouver festival is in full swing and I will be selling posters, postcards, and chapbooks in the Alice MacKay room of the Vancouver Public Library all day Sunday (September 27). 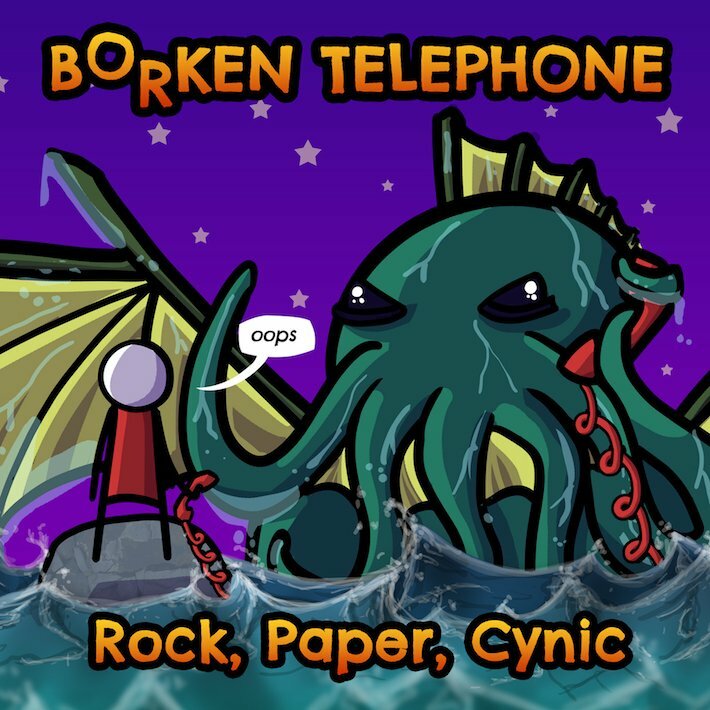 I will also have lots of my friend Peter Chiykowski’s Rock, Paper, Cynic merchandise available too. I will be doing my awesome d20 dice game where I make up a random adventure for you when you spend $10 at the booth. Your roll on the over-sized, purple, twenty-sided die determines the treasure (free stuff!) that you find on your quest. Sound effects will be provided by my booth helper and Vancouver film-guru Terry Boake of Fractured Frames. 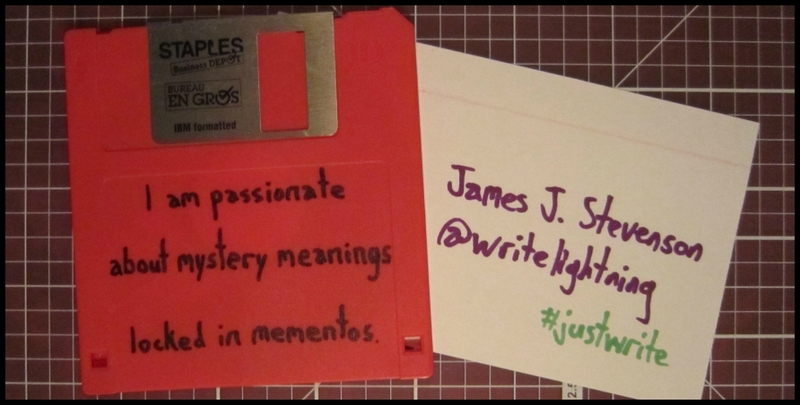 I am also giving away the floppy disk in the haiku above to the first person to mention the disk to me! Innuendo based puns receive a high-five even if I’ve already given the disk away. Warning: high-fives in this transaction may be limp. I hope you’ll come and visit my booth! It’s my first time running a booth at Word and I’m very excited about it. Don’t forget you can follow my daily haiku on Twitter, Facebook, Pinterest, and Tumblr. Note: this post is going to be EXTRA nerdy, so put on your Cloaking Robe of Elvenkind and let’s get this adventure going! I’m here to tell you about Haiku Warrior: a tabletop RPG (role-playing game) card game for 1-4 players. It’s a Kickstarter campaign on now. For $20, you get the game! 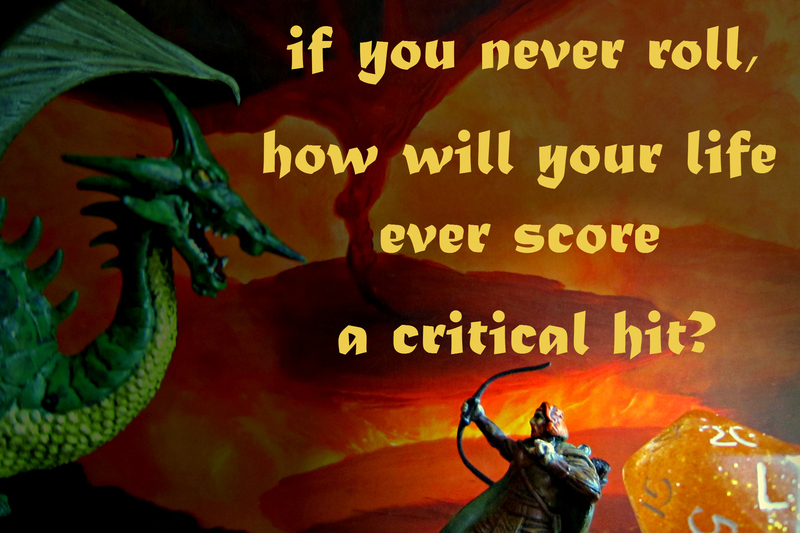 I’ve been playing Dungeons & Dragons since I was 12 and on many occasions I have gamed with only one other friend (with one of us at the Dungeon Master and one of us as the lone hero). It’s worked very well, but I don’t imagine it’s for everyone. That’s where Haiku Warrior comes in! 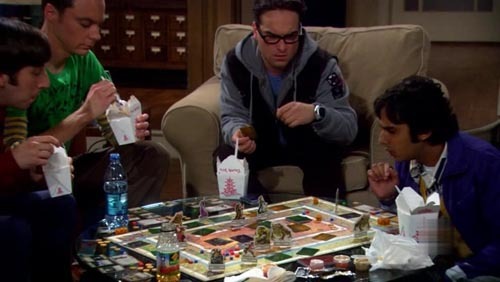 The cards act as the DM (the story-teller of the game), so (like Talisman, if you’ve played it or seen it in the background of Big Bang Theory) you can play the game with two players (or even alone, if you want!). 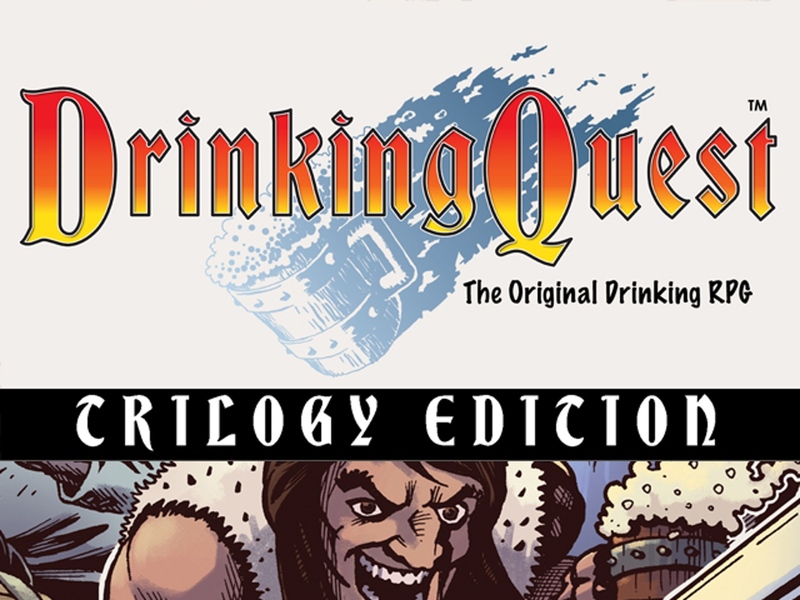 If you’ve played D&D or any RPG before, you’re probably going to enjoy this game made by the creator of Drinking Quest, which is an RPG / drinking game in one. If you’ve never played an RPG before, this is a pretty great intro into a fabulous world of being a hero in a sword and sorcery world. 1) I really want to play it! 2) It’s a game where every card is a haiku AND I am a stretch goal on the Kickstarter page! This means that if the game raises enough money, I will contribute a card to a bonus level of the game. So if you like the idea of being a fantasy adventurer conquering monsters and completing quests – told exclusively in haiku – then check out the Kickstarter page! Maybe we can play it together at the Stormcrow Tavern in Vancouver.